Light refreshments will be available. This event is public, but off the record and not for attribution to allow for candid discussion of Ms. Lau’s research. This lecture examines questions and themes on war memory pertaining to Japanese Imperial Army actions in World War II on the Pacific front, including the Nanjing Massacre and the Occupation of Singapore. Building on book research and the speaker’s personal and field visits to war memorials and sites, museums, and other commemorative locations in China and Singapore, as well as the examination of a small selection of history textbooks for school children of both countries, the lecture focuses on the primary puzzle of why war memory differs in its tenor and expression in China and Singapore, despite similarities in the deprivations and suffering of their civilians during the war. A secondary question is how this affects Sino-Japanese relations and Singapore’s bilateral ties with Tokyo today. Some new directions might be emerging with regard to how younger citizens of China (including the Chinese diaspora) and Singapore who have no direct or received experience of the war or Occupation are finding ways to reconcile their views on Japanese actions in WWII, while juggling conflicting tensions between nationalism and pacifist globalism or regionalism. 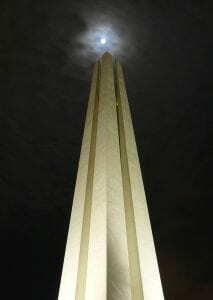 Specific sites of war memory discussed include the Museum of the War of Chinese People’s Resistance Against Japanese Aggression in Wanping, China; the Japanese Cemetery in Singapore; Yasukuni Shrine and the Yushukan War Museum in Tokyo, and various other war-related sites and memorials. This lecture also draws upon working papers that the speaker has presented at past conferences, including the annual conference of the Association for Asian Studies and its regional conferences. advocating for better working conditions and understanding of contingent and adjunct faculty in the political science profession. Professor Ronald Spector received his B.A. from Johns Hopkins and his MA and Ph.D. from Yale. He has served in various government positions and on active duty in the Marine Corps from 1967-1969 and 1983-1984, and was the first civilian to become Director of Naval History and the head of the Naval Historical Center. He has served on the faculties of LSU, Alabama and Princeton and has been a senior Fulbright lecturer in India and Israel. In 1995-1996 he was Distinguished Visiting Professor of Strategy at the National War College and was the Distinguished Guest Professor at Keio University, Tokyo in 2000. At the Elliott School, Spector offers undergraduate and graduate courses on US-East Asia Relations, World War II, and the Vietnam War as well as a graduate seminar on Naval history and one on strategy. 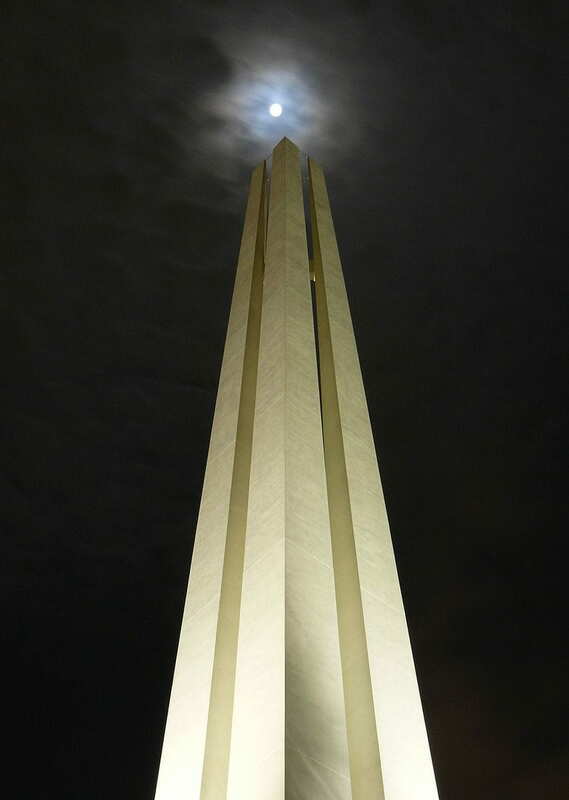 Image above: The Civilian War Memorial, Singapore, by moonlight. Original photo found here.